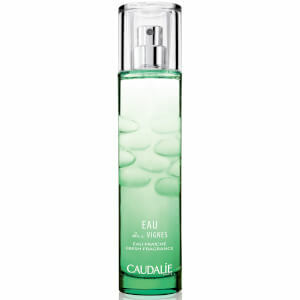 Envelop skin in a sophisticated aroma with the Caudalie Eau des Vignes Fresh Fragrance; a captivating summer scent. 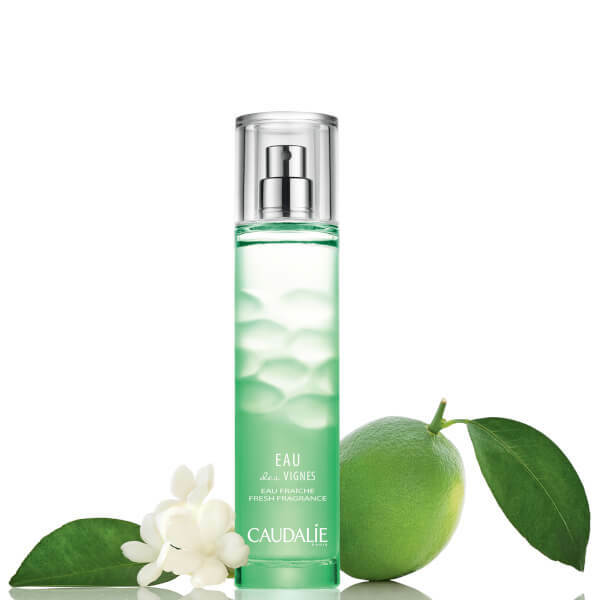 The eau de toilette takes inspiration from the childhood of Caudalie’s founder, Mathilde Thomas, which was spent in the family’s château in the heart of the Bordeaux wine-growing region. The naturally sweet perfume blends citrus top notes with spicy heart notes and velvety base notes, each combining to recreate a summer’s day in one simple spritz. Top notes: Bergamot Essence, Lemon Essence, Green Cardamone and Orange Blossom Essence. Heart notes: Clary Sage, Iris and Pink Pepper Essence. Base Notes: White Musk, Insence and Ambrox. 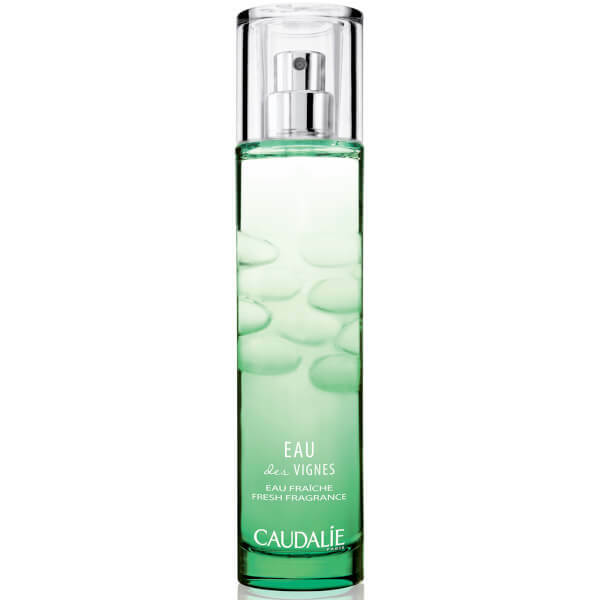 Use after Eau des Vignes shower gel, for an intensified experience. Spritz the desired amount over the body.